Pope Francis has called for a Jubilee Year of Mercy for the universal Catholic Church in the new liturgical year this December. And so they will, as local events in the Archdiocese of Philadelphia will begin the Sunday after the official beginning of the jubilee year on Dec. 8, the Solemnity of the Immaculate Conception of the Blessed Virgin Mary. The worldwide observance will continue through Nov. 20, 2016, the Solemnity of Our Lord Jesus Christ, King of the Universe, the date that is also the 50th anniversary of the closing of the Second Vatican Council. 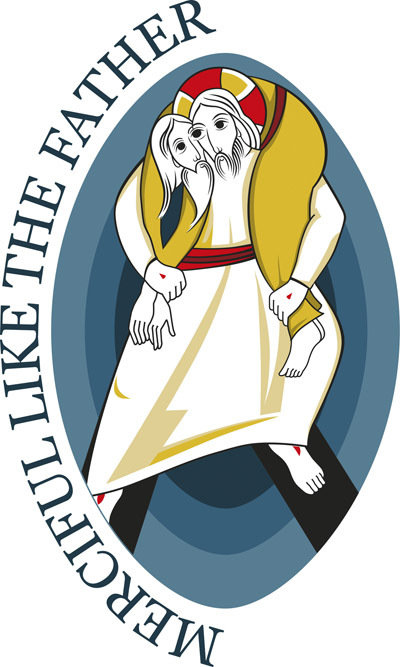 The local Jubilee Year of Mercy observance will begin with the opening of the Holy Door and Solemn Mass at the Cathedral Basilica of SS. Peter and Paul on Sunday, Dec. 13 at 6:30 p.m. The Philadelphia Archdiocese will celebrate a “24 Hours for the Lord” event Friday, March 4, through Saturday, March 5, 2016. Other observance events include celebration of the Second Sunday of Easter or Divine Mercy Sunday on Sunday, April 3, 2016, and the archdiocesan pilgrimage to the National Shrine of the Basilica of the Immaculate Conception of the Blessed Virgin Mary in Washington, D.C., on Saturday, April 23, 2016. The end of the Jubilee Year of Mercy will be marked by the Closing of the Holy Door and Solemn Mass at the Cathedral Basilica of SS. Peter and Paul on Sunday, Nov. 20, 2016 at 6:30 p.m.